LDGC are now offering dog grooming training courses in Derby and surrounding areas. 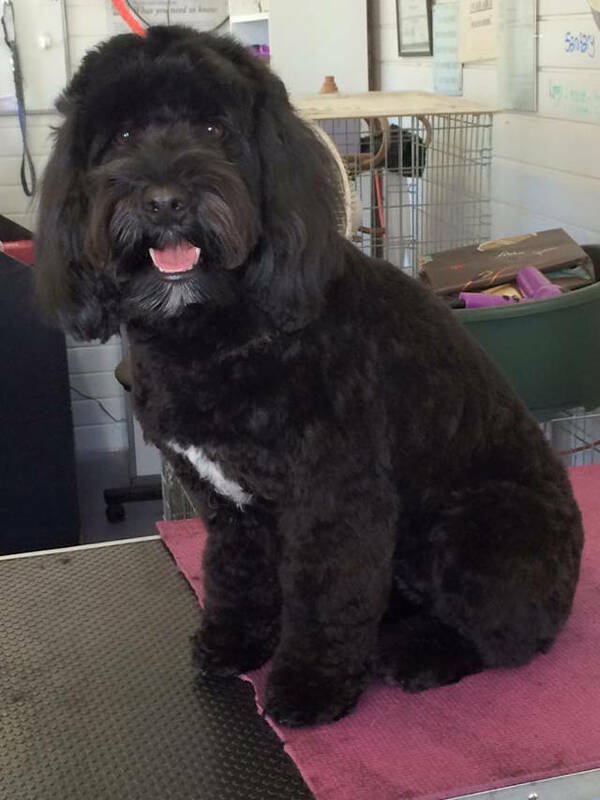 As we are the leading dog grooming company in the midlands, we regularity attract students from all over Derby and Derbyshire. We are the closest fully qualified dog grooming course provider to Derby. Although we are in commuter distance, we also offer our students accommodation if you do not wish to travel every day. We have a mobile home onsite that you can hire for a small fee, and we’ll even get your groceries in for you. 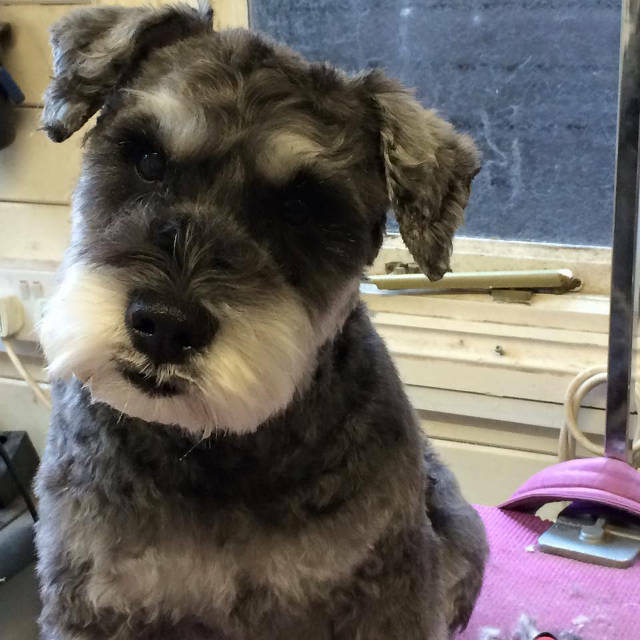 Our courses are designed for all different abilities, whether you are have been a dog groomer for a number of years and looking for a top up or if you are learn the basics of dog grooming. Bernie the owner of the business has years of experience under her belt and is extremely passionate about training others on her skills. We pride ourselves on being extremely friendly and welcoming, with most students not only leaving with a new skill but also new friends. 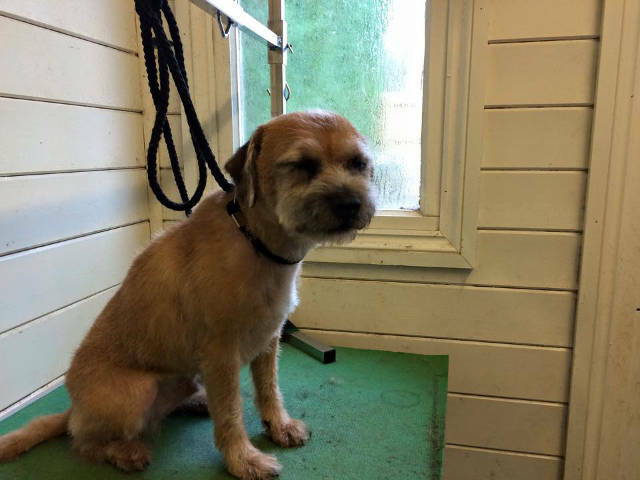 Bespoke courses – whether you are an experienced dog groomer who is looking to build on their information or simply a dog owner who wants to take better care of their dog, we have a course for you. We have different courses designed to work on different abilities. 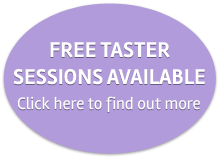 With our courses, you will be able to improve the exact skills you would like to improve and pay for only that. We are passionate – from the owner of the establishment Bernie right down to the trainers, we are very passionate about dogs and we always make sure that we impact all the skills to keep our loyal friends happy and comfortable. We also love being able to pass on our knowledge to other people and we make sure that we take time to make sure you get everything during the training. Affordable accommodation – for students who don’t want to commute every day, we offer accommodation on site at very reasonable rates. We also offer basic groceries to students who are staying on site which is included in the accommodation fee. Qualified dog grooming trainers – our dog training courses have been accredited by IPG and a variety of other dog grooming organisations. On completion, the documents we offer you are highly recognised by employers and other bodies which makes it easier to get a job or start your own establishment.